In an effort to improve access to care for victims of traumatic injuries and critical illnesses, LifeNet announced the start of its Hot Springs, Arkansas based helicopter service today. Company officials announced that its newest base, located at the airport in Hot Springs, has been authorized by the State Department of Health EMS Section to begin operations. The helicopter is a Bell 407 from Air Methods, the global leader in air medical transportation. 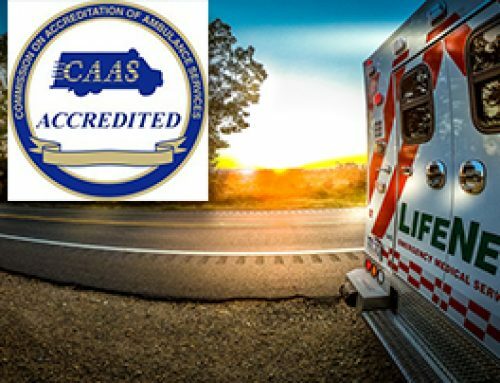 Air Methods is the only air medical operation in the nation to reach the highest level (Level 4) of the Federal Aviation Administration’s (FAA) voluntary Safety Management System (SMS) program. The four-bladed Bell 407 helicopter is one of the fastest helicopters available in the area. “With a cruising speed of 135 knots and an operational range of approximately 150 miles, this helicopter can get patients to definitive care in a fraction of the time it would take to transport them by ground ambulance without the need to refuel,” said Jason Gartner, General Manager of LifeNet EMS in Hot Springs. The aircraft has been designed to carry patients that are critically ill, including patients with special needs. Additionally, the aircraft has some increased safety features such as night vision goggles, terrain avoidance system, and real-time weather radar information to help keep the crews and patients safe during flight operations. 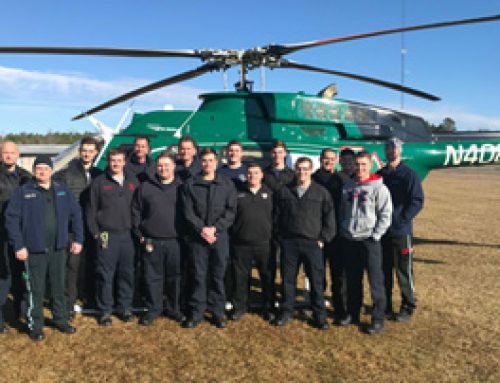 Although the helicopter program is new, the crew is very experienced. 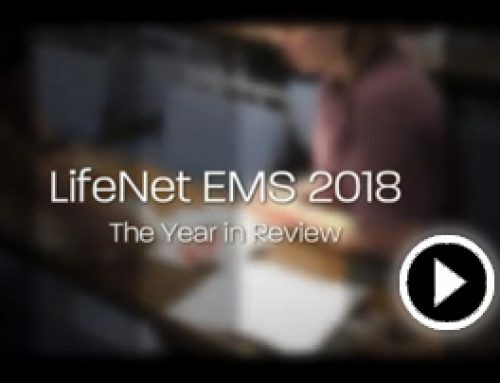 “LifeNet takes pride in providing clinically excellent care by having state-of-the-art equipment, sophisticated medical protocols, and well trained staff. This flight team is comprised of some of the highest trained staff we have,” said Gartner. The medical crew is comprised of 3 full-time nurses and three full-time paramedics. 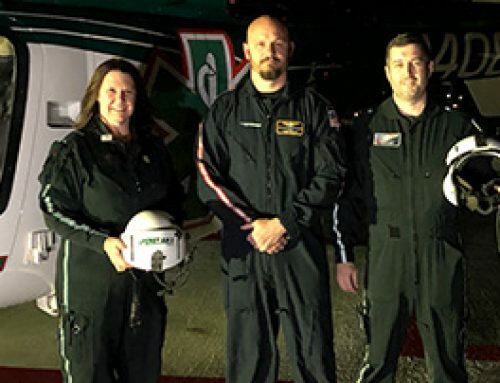 All three of the nurses have flown helicopter EMS missions previously at LifeNet’s Texarkana base and the medics have an average of 20 years of experience. The three pilots and two mechanics also have impressive professional credentials. The mechanics have a combined experience of 34 years of aviation maintenance experience. 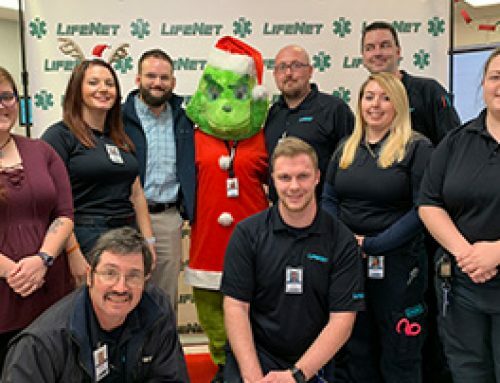 LifeNet is a not-for-profit ground and air ambulance agency that serves Garland County as well as other counties in southwest Arkansas, Texas, and Oklahoma.